ConocoPhillips has been using laser cutting tools, developed in partnership with Foro Energy, for offshore multi-string conductor cutting and surface boring and sectioning. Technology advantages include efficient deployment of conductor severing and surface sectioning platforms and the potential for rigless conductor cutting in the future. 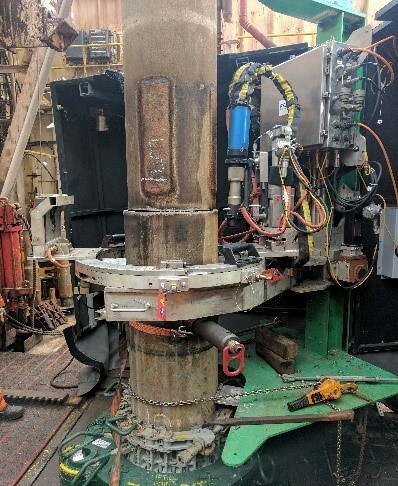 Rig time reductions of 20 - 40%, with associated cost savings, have been achieved in comparison to traditional mechanical / abrasive cutting methods. Comprehensive QA/QC auditing with COP hold points prior to deployment is a vital part of deployment and execution procedures and has resulted in trouble free operations. 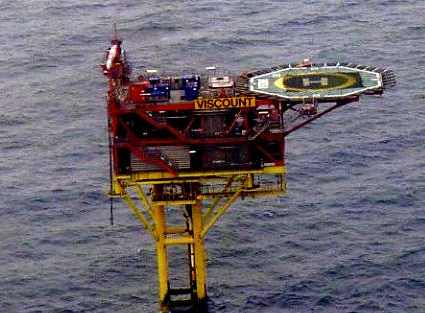 Future deployment in the UK Southern North Sea will be run in offline configuration, increasing cost savings potential.